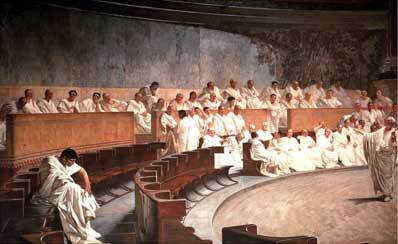 Athens in turn was radically reformed into a simple form of democracy with laws lasting for centuries. 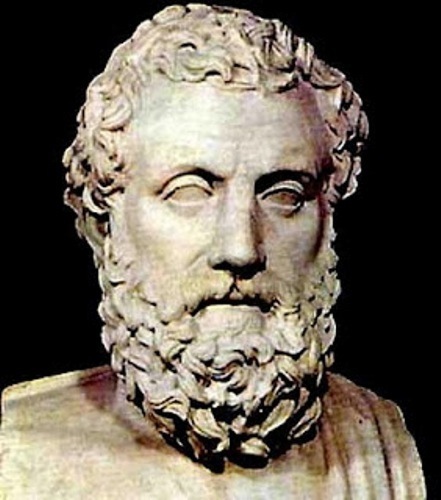 According to Ancient Greece: A Concise History, the romans established a form of government that was used by countries for centuries. Although a Republic is very different from a democracy, some basic ideas have been used in the United States' government. EX: Citizen representation, checks and balances, etc. 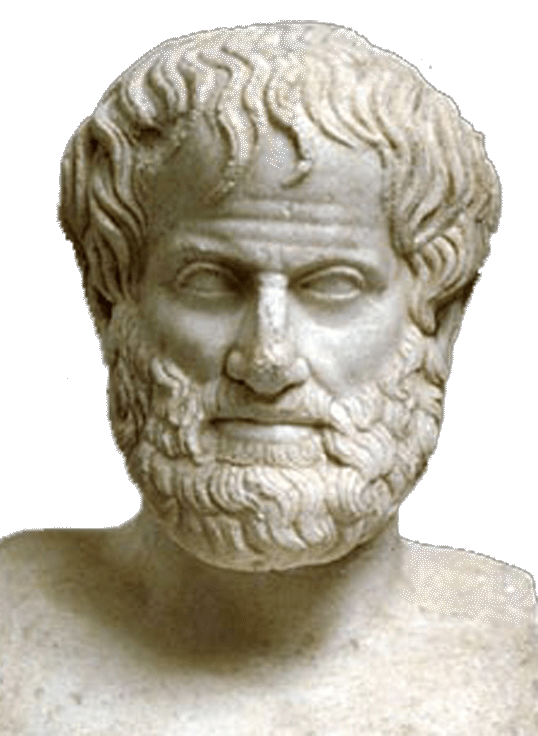 A writer and philosopher in Ancient Greece, Plato had written his thoughts on different types of government, including democracy. 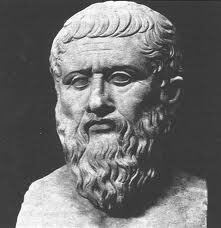 According to Britannica.com, his writings summed up and help develop the idea of democracy and how it works. 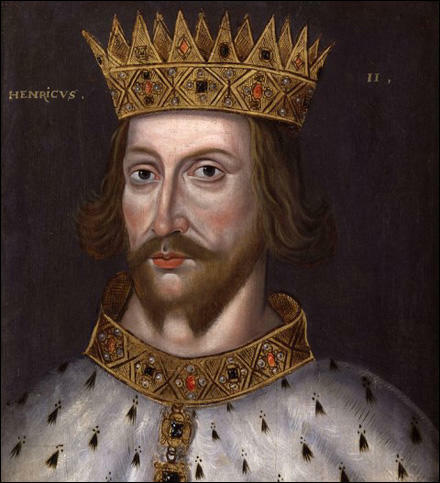 William the Conqueror was the king of England, and although his changes in his provinces haven't led directly to democracy, bits and pieces of his ideas have been used in modern day democracy and government. According to Hubpages.com, some of his bigger contributions included the Courts of Common Pleas and the use of twelve person juries which is used in the United States. 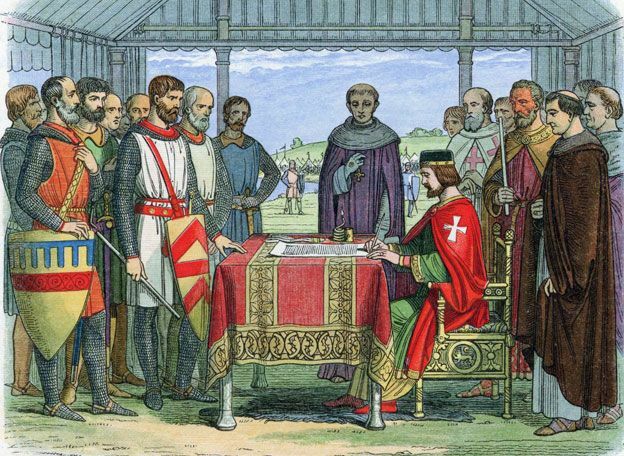 According to World History: Patterns of Interaction, the Magna Carta was signed in 1215, establishing the laws that made the current ruler, King John, give up his reign and give the people power. It listed rights and privileges of the people as well as certain rules that must be followed. Although Thomas Hobbes didn't necessarily agree with democracy, his ideas had helped contribute to the idea. According to How did Thomas Hobbes Change the World? 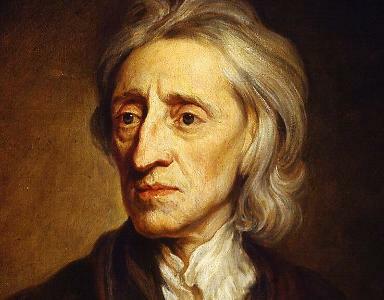 By Sarah Dunstan, his ideas led to people such as Locke to investigate his theories, such as limitation of government rule and separation of science and religion, affected the idea of democracy. His social contract idea also inspired the Us Constitution with its ideas of the government protecting the people. Montesqeau, a Philosopher and French lawyer, helped develop the idea of democracy with his theories. According to Britiannica.com, he believed in the separation of powers between the government and the people, the legislative, executive, and judicial branch. 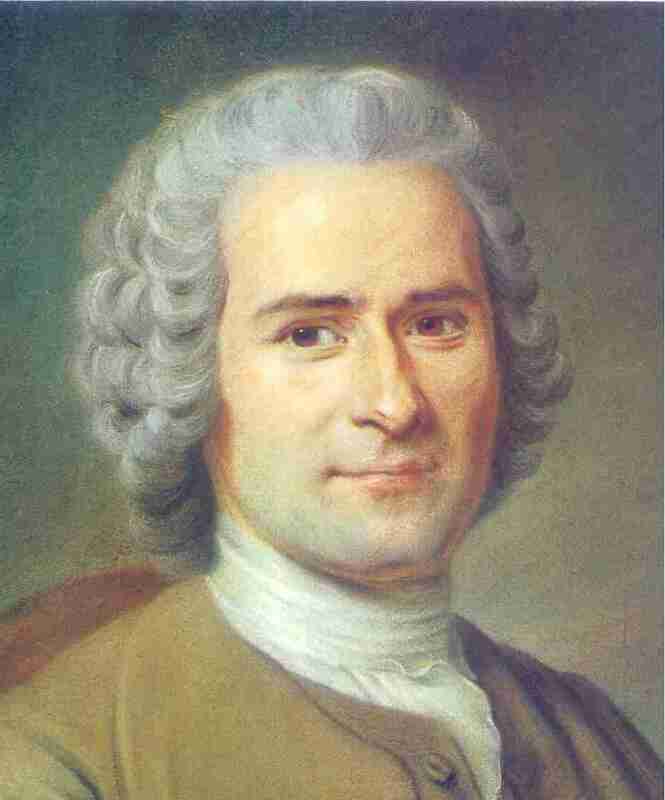 Rousseau was a French writer and philosopher who had introduced the idea that government is a social contract between the people and the government. 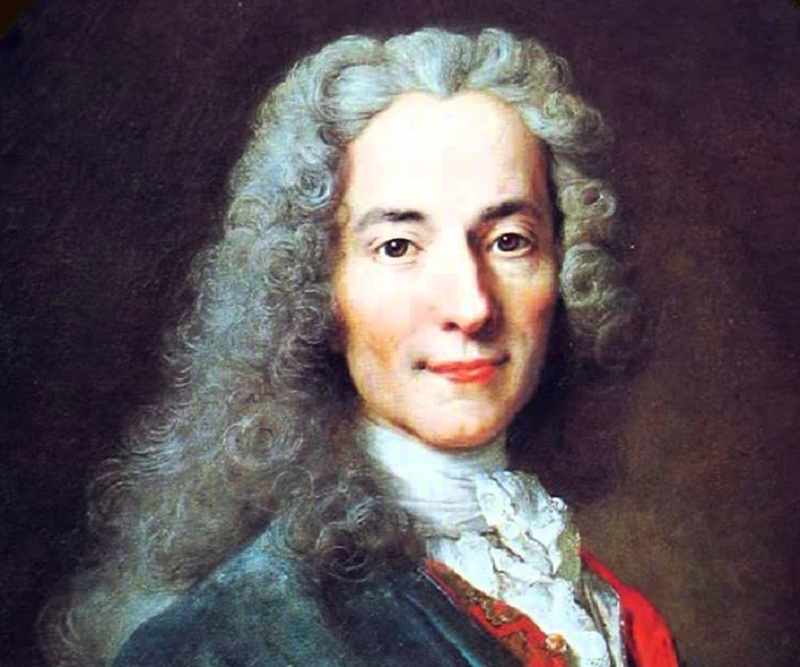 According to Britiannica.com , he wrote on multiple ideas in a book, including democracy, classifying laws, and different systems of legislation.